Greeks Theoni and her son Markus who has aniridia, met another family affected by aniridia in a cafe to celebrate Aniridia Day. Russians Galina, her son Ramy and daughter Liza, who has aniridia flew in to meet them on the evening of 21 June 2017. 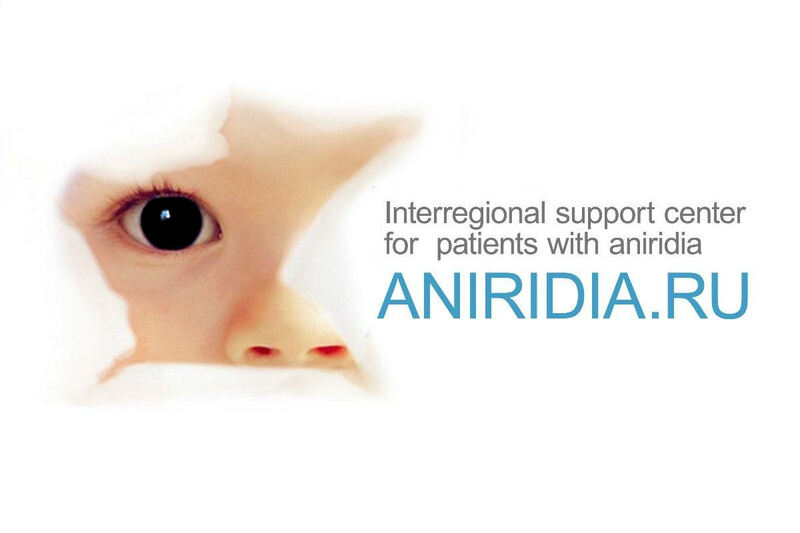 We couldn’t hope for a better way to celebrate for Aniridia Greece on this special ANIRIDIA DAY !!!!!!!!! THANK YOU so much for this wonderful meeting !!!!! We have so much in common like if we knew each other for years !!!!! The kids had a lot of fun. 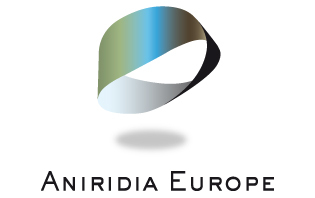 We discussed some points about Aniridia Greece starting as a independent organisation. We also talked also about mission and role of Aniridia Day in the future for people with aniridia in Greece.